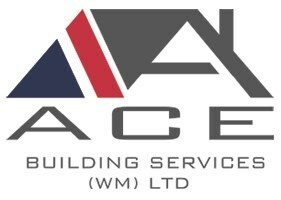 An honest and reliable general builder with over 30 years’ experience in providing quality workmanship and excellent customer service. Work is carried out to a highly professional standard by a friendly and well organised team. Offering a free estimate, no obligation visit with competitive prices.